"... 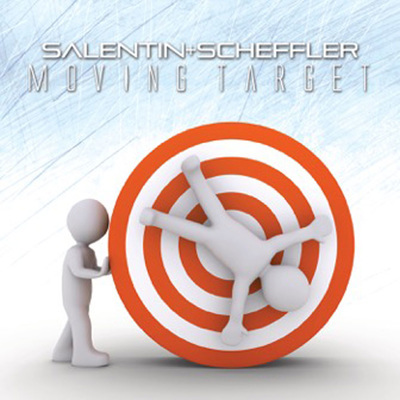 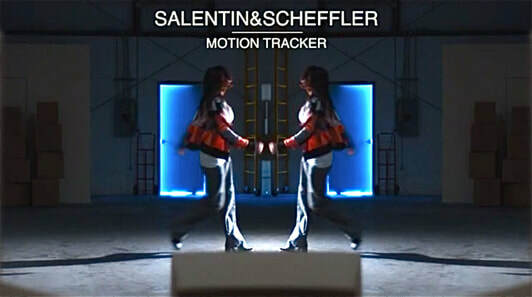 The third Salentin & Scheffler album is another labour of love. 14 tracks that cover a wide variety of styles ranging from funk to fusion and lounge to smooth jazz featuring some of todays hottest musicians from around the globe. ..."